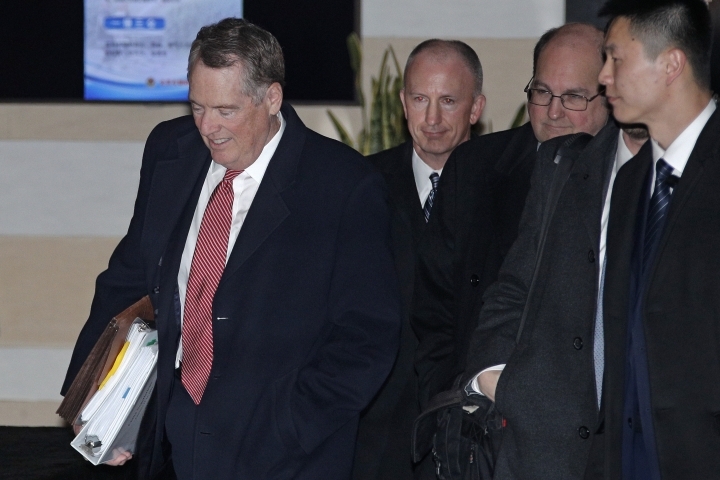 BEIJING — U.S. and Chinese negotiators began trade talks Thursday that President Donald Trump says will help decide whether he escalates a fight over Beijing's technology ambitions by raising tariffs on $200 billion of imports from China. 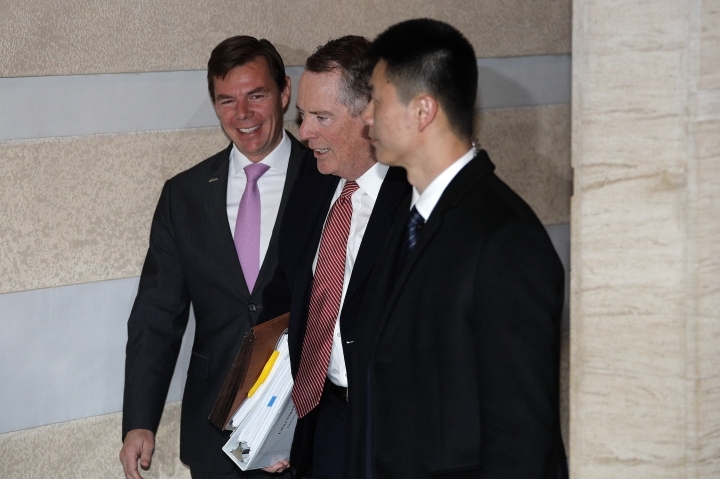 There are few signs of movement on the thorniest issue: Washington's demand that Beijing scale back plans for government-led creation of global competitors in robotics and other technologies. 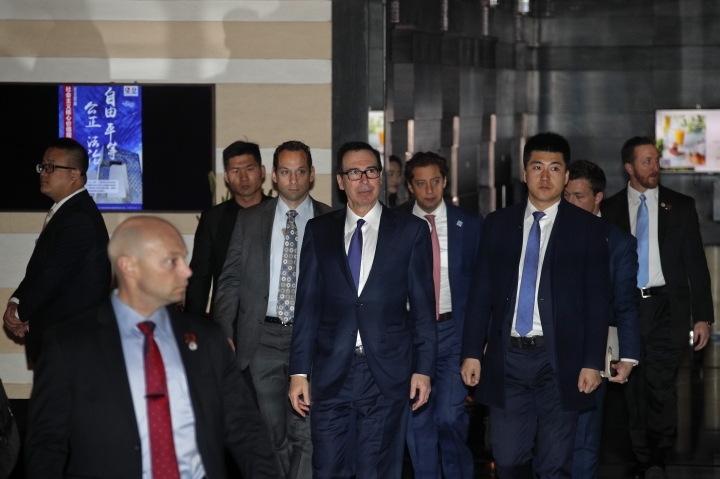 China's trading partners say those violate Beijing's market-opening obligations and some American officials worry they might erode U.S. industrial leadership. 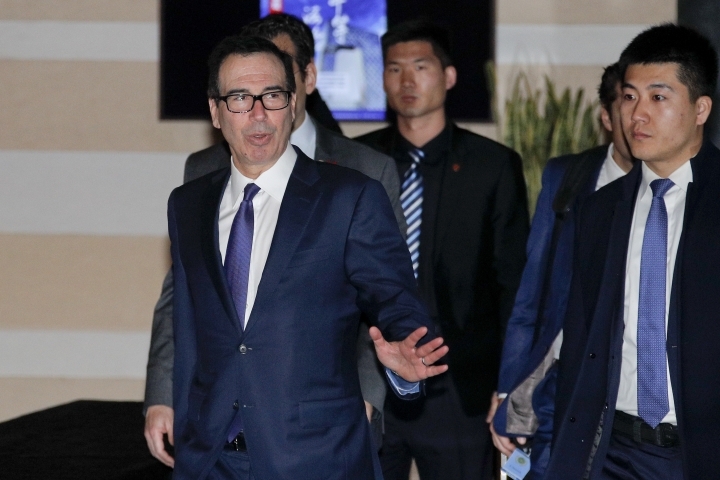 Companies on both sides have been battered by Washington's tariffs and retaliatory duties imposed by Chinese President Xi Jinping's government. The stakes are rising as global economic growth cools. Trump hiked tariffs on Chinese goods over complaints Beijing steals or pressures companies to hand over technology. 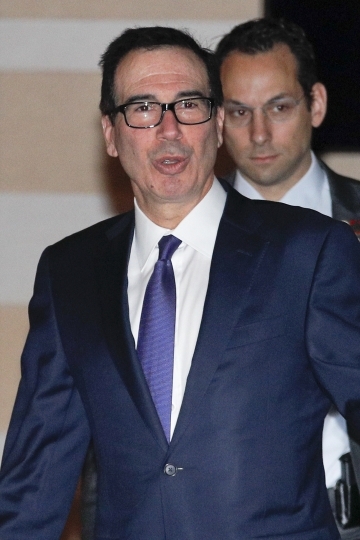 The dispute has spread to include Chinese industry development, cyberspying and the countries' lopsided trade balance.